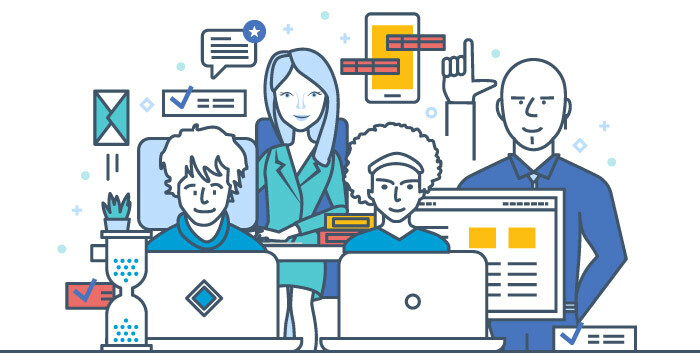 Worktribe is a cloud-based software platform that transforms higher education through better collaboration, more efficiency and more transparency. That's why we've worked with higher education institutions across the UK to develop the ultimate platform for research and curriculum management. Built for collaboration, transparency and efficiency. Constantly evolving to meet the challenges of HE administration. Choose only the products you need right now, and add more later. Seamless, end-to-end research management from concept to publication and beyond. Intuitive, secure, cloud-based curriculum management for higher education teams. Every year, more and more people are harnessing the power of Worktribe to create teams, not regimes. If you can give academic staff intuitive, user-based tools, they will use them! Know-how from people who know. Opinions from those who don’t mind upsetting the status quo. Exciting new HE tech developments and the latest Worktribe product updates (of course). 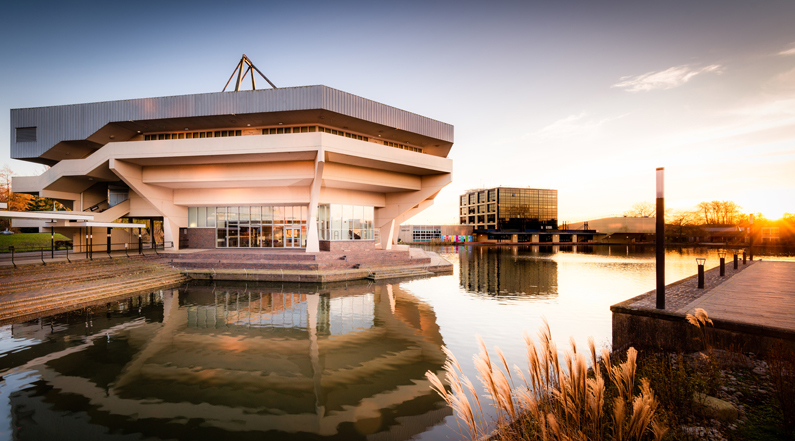 Find out how moving research grants management to the cloud has allowed the university to optimise processes, introduce efficiencies and improve data integrity. 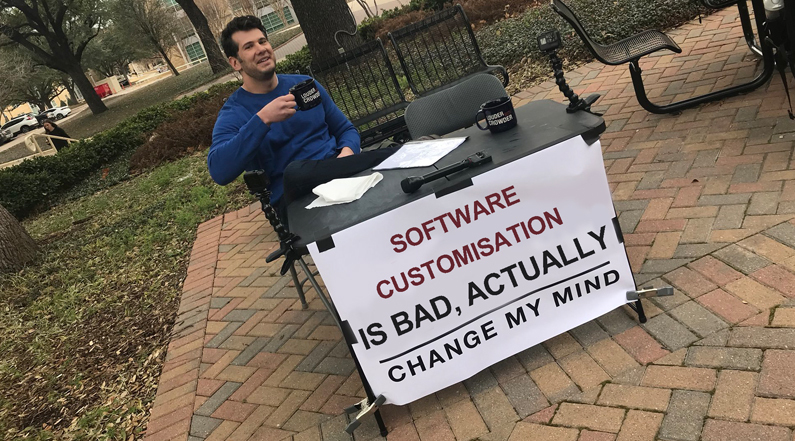 Customisation vs configuration: Why too much choice isn’t always a good thing. It’s that time of year again and we are excited to tell you that our January 2019 release is now live. 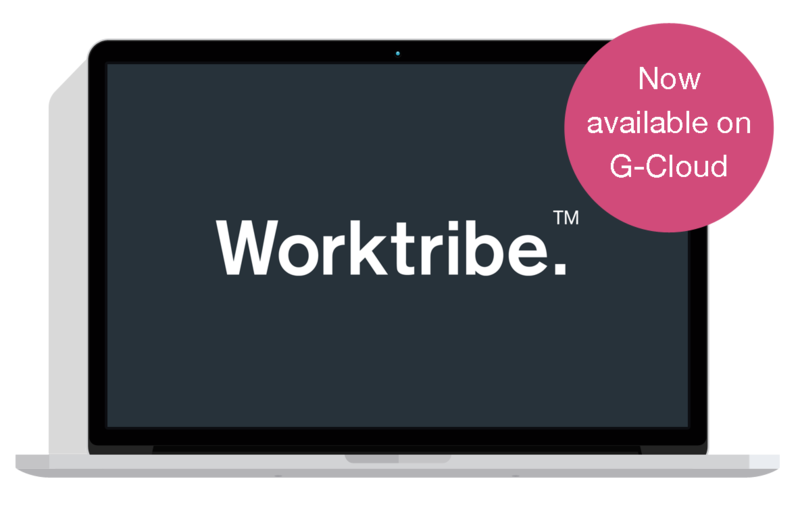 If you are not already using Worktribe, then why not book a demo now. Whether you want to find out about our products, get some insights about HE software or just have a chat over a coffee, we look forward to hearing from you. I consent for Worktribe to store my submitted data so that they can respond to my inquiry. 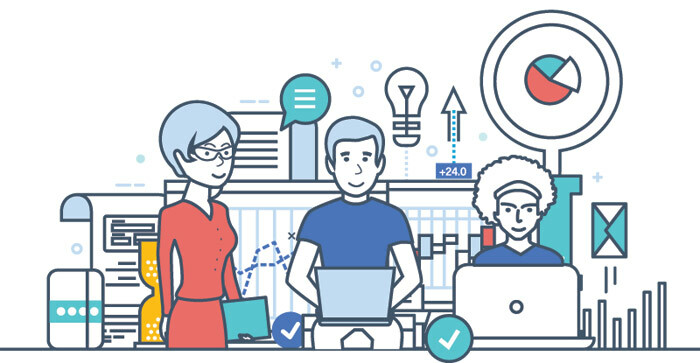 Worktribe is the ultimate cloud-based software platform for higher education research and curriculum management. Simply everything you need in one place. A Bristol-based charity that has provided 386,500 people in India with clean drinking water and sanitation since 2005.